Delivery time Ships immediately. Delivery in 5-10 days. 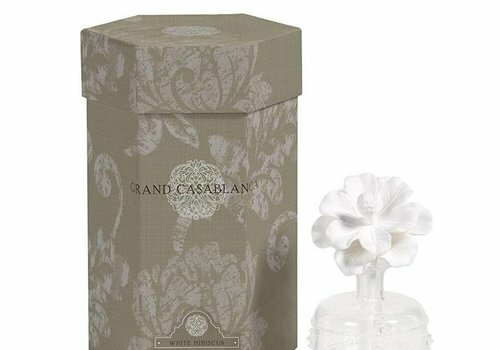 The Grand Casablanca Porcelain Diffuser is an elegant addition to any room. 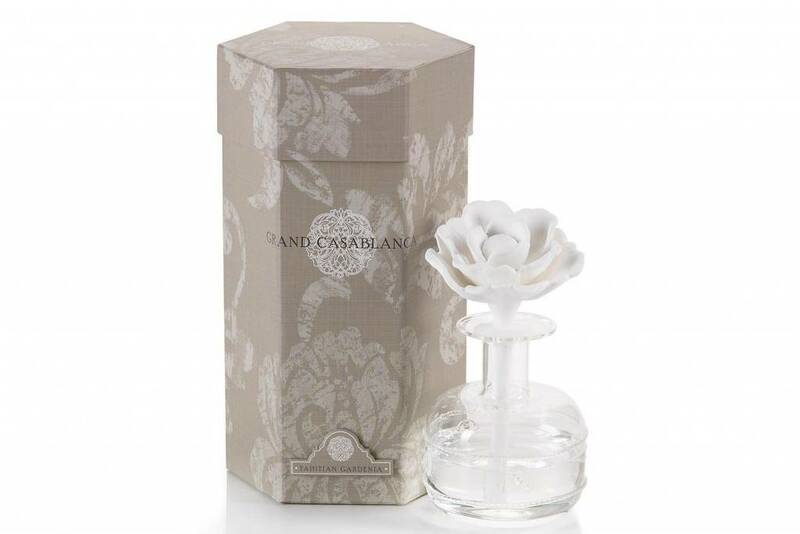 The porcelain flower is designed to draw in the oil and disperse the enticing fragrance throughout your space. 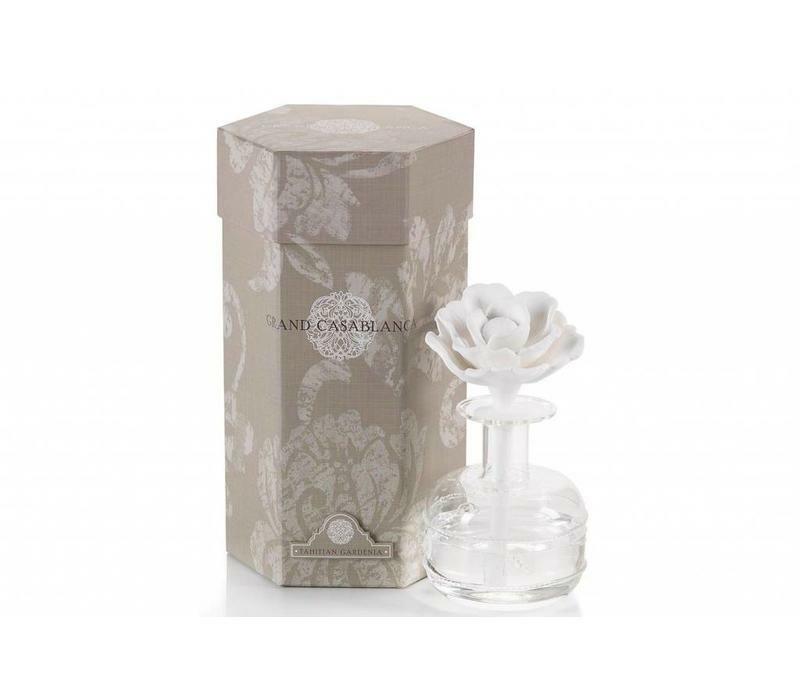 Box Dimensions: 5.75" x 4.75" x 9.75"
Bottle Dimensions: 3.5" x 4.25"
This elegant, porcelain diffuser is a beautiful addition to any room. 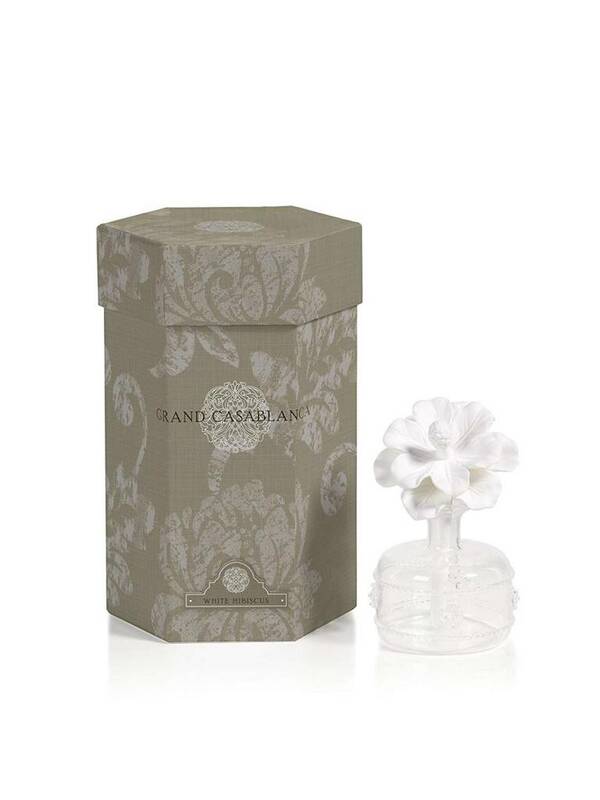 No need for reeds, the porcelain flower is designed to draw in the oil and disperse the enticing fragrance throughout your space.